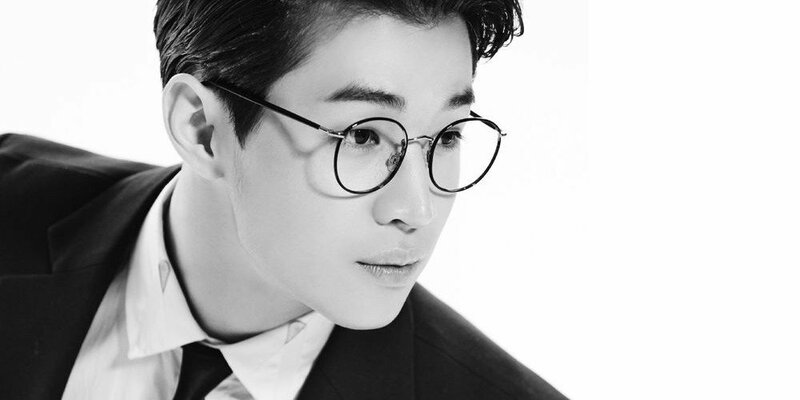 Henry�has left SM Entertainment�and Label SJ. Super Junior's Label SJ revealed, "As of April 29th, 2018, our exclusive contract with Henry has ended. We have decided not to renew his contract." It's reported that Henry will be founding a 1-man label for his promotions. He is also considering founding one in China as well for his Chinese promotions. Henry debuted through Super Junior-M�back in April 2008, and then debuted as a solo artist in 2013. Best of luck to Henry in the future.